In Celebration of Being Rated the #1 in Ocean & Monmouth County NJ, we are offering some of the most competitive rates in the NJ & Tri-State area. We do not need a contest whereas friends and family can vote as much as they like to “claim” we are the “Best of the Best” Our reviews, positive feedback, customer loyalty and over 3000 reservations per year have blasted us to the top! For this we are offering Outstanding Rates for New Reservations in the Fall & Winter season. All reservations must be booked by Thanksgiving 2018, but Reservations can be made for anytime in 2018/2019. 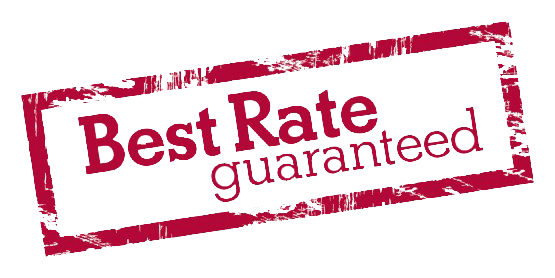 We GUARANTEE to Offer the Best Rates & Service! No other Licensed & Insured Competitor can match or beat our prices!